I’m honored to be asked to lead a Pastor’s Gathering (a retreat for about 50 pastors) for the South Carolina district of the Wesleyan church on January 8-10, 2018. I will be speaking seven times over three days. There will be five seminar talks between Monday and Wednesday, plus two more worship services. 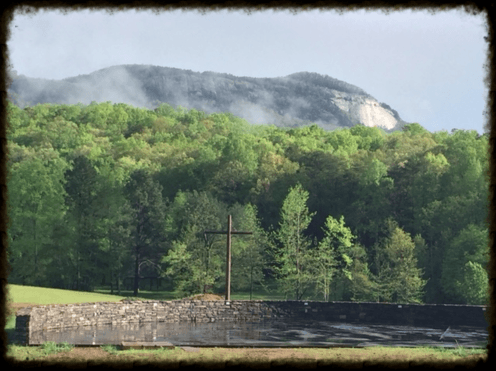 It will be at the Table Rock Retreat and Conference Center, near Pickens, South Carolina. The site looks lovely! Especially when winter will have arrived in much of the U.S. If you would like to attend the retreat gathering, contact Tony Casey at [email protected] for more information. The South Carolina District of the Wesleyan Church is a community of Christ followers committed to the transformation of South Carolina and the world by resourcing leaders and multiplying churches.